Pfaff Leasing | Driving passion has a new home. Pfaff Reserve, Pfaff Leasing, and Pfaff Tuning have a new home at 101 Auto Park Circle in Woodbridge. With a large showroom, expanded service area, and underground storage and detailing, 101 Auto Park is a new destination for all driving enthusiasts. Pfaff Reserve, our collection of luxury, supercar, and collectible vehicles, offers a wide selection of cars and motorcycles from all brands and all eras for the passionate automotive enthusiast. 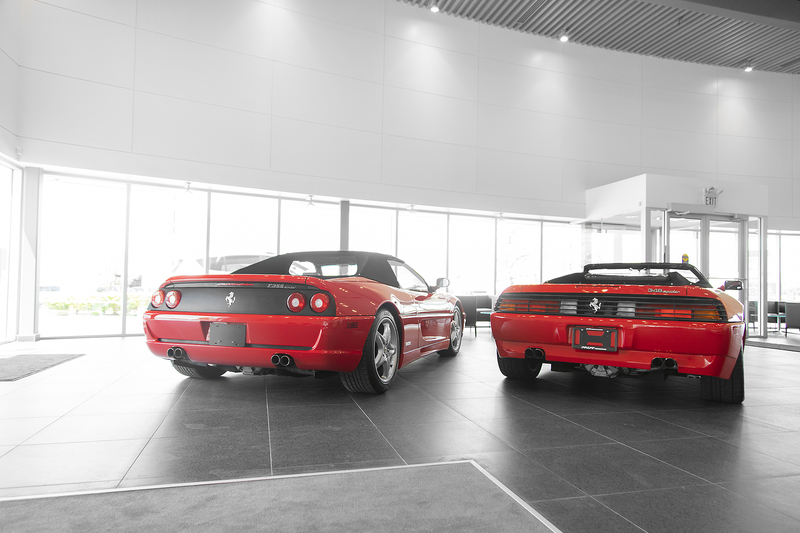 Plan and build your collection, choose your next track car, or sell or consign your vehicle with us. Our photography and marketing are industry-leading and will present your vehicle in the best light to an international audience. You should be able to purchase or lease a collectible vehicle as easily and flexibly as a new vehicle. 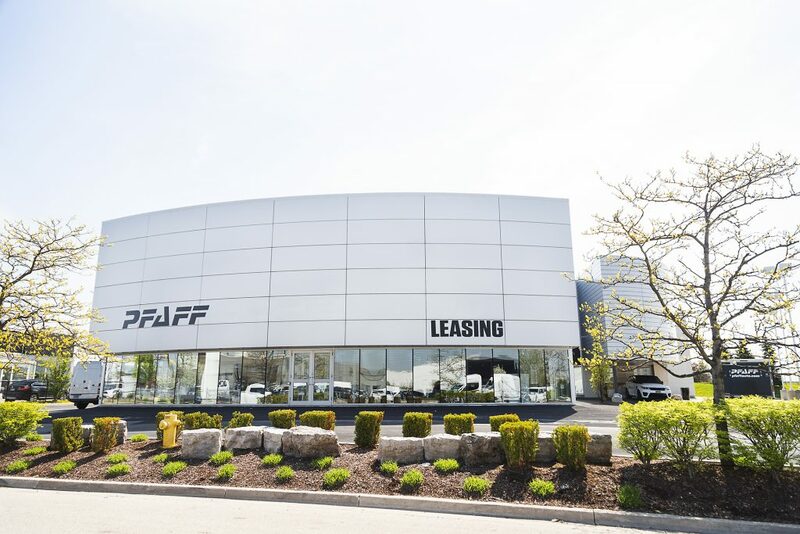 Pfaff Leasing, also at 101 Auto Park Circle, can lease any vehicle of any age, from any brand, and will structure payments and terms to suit your particular needs.  Pfaff Leasing also offers commercial and fleet programs for your business. Looking to service or upgrade your performance or luxury car? Pfaff Tuning offers a wide range of customization services including performance and cosmetic upgrades. And our experienced technicians have decades of experience working on high-end vehicles from all makes, with a particular specialty in contemporary classic Italian and German machinery.